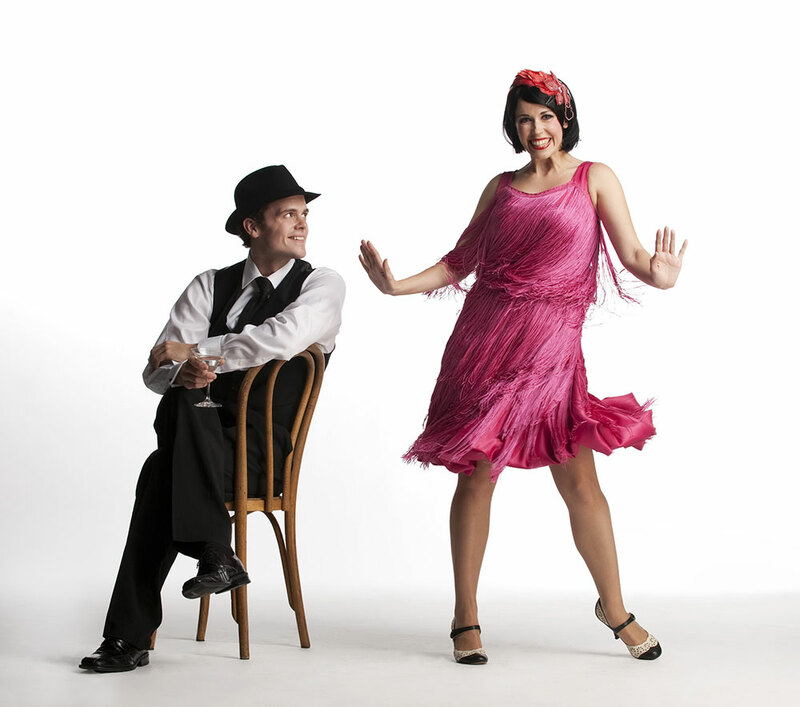 Thoroughly Modern Millie opens at the Gateway Theatre in Richmond this Friday. Millie was already one of TUTS’ offerings this past summer, so it will be familiar territory for some. Mat Baker and Lauren Bowler in Gateway Theatre's production of Thoroughly Modern Millie. 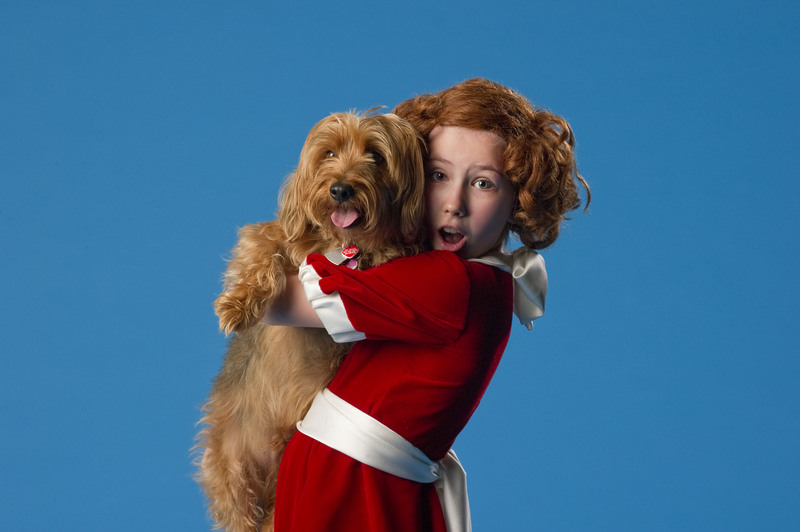 Having really enjoyed seeing Millie at the Malkin Bowl, I’m eager to see how this production will compare. Starring Lauren Bowler, Mat Baker (Evil Dead, DSR), Diana Kaarina (Thoroughly Modern Millie, TUTS), Irene Karas, Minh Ly, Raugi Yu, Gaelan Beatty, and Denis Simpson. Directed by Simon Johnston and assistant director Natasha Nadir, musical direction by Allen Stiles, choreography by Ken Overbey, set design by Drew Facey, costume design by Jen Darbellay, lighting by Ereca Hassell, sound design by Chris Hind, stage managed by Angela Beaulieu and assistant stage manager Jamie Tait. Gateway Theatre presents Thoroughly Modern Millie from December 10, 2009 – January 3, 2010 at the Gateway Theatre, 6500 Gilbert Road, Richmond. Tickets are available online or by phone at 604-270-1812.